Updated 3/14/16: On remand, the bankruptcy court ordered the property turned over to the trustee. The bankruptcy court denied the homestead exemption on an alternative basis, and the bankruptcy appellate panel affirmed in Elliott v Weil (In re Elliott) (BAP 9th Cir 2016) 544 BR 421. 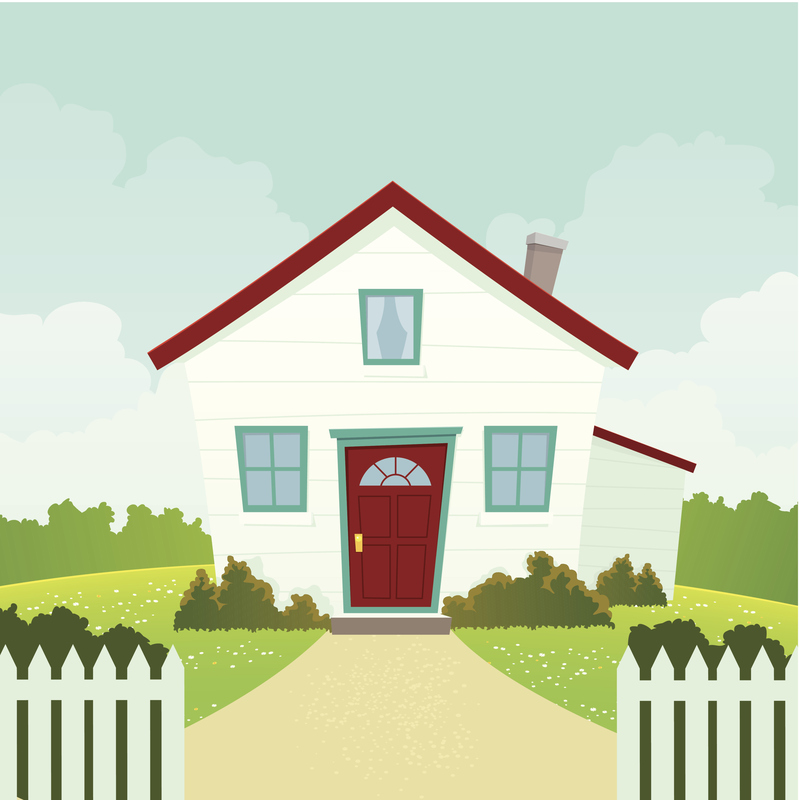 Suppose a debtor denies owning a home and then gives a false address so creditors don’t find out about the home. Can the debtor still claim the homestead exemption in bankruptcy? The short answer is yes. In Elliott v Weil (In re Elliott) (BAP 9th Cir 2014) 523 BR 188, the bankruptcy appellate panel held that there’s no bad faith exception to the homestead exemption. But can the trustee in this case revoke the debtor’s discharge? Probably not. In Elliott v Weil (In re Elliott) (BAP 9th Cir 2014) 529 BR 747, the panel held that the bankruptcy court lacked jurisdiction to revoke the debtor’s discharge because the trustee’s action commenced after the 1-year time limit in 11 USC §727(e)(1) had expired. Section 727(e) is a non-waivable statute of repose, and its time limits aren’t subject to equitable tolling. Under CCP §704.730(a)(3), a California debtor is entitled to a homestead exemption of $75,000 or in some cases $100,000 or $175,000 for seniors and disabled debtors. There’s also a federal limitation in bankruptcy (currently $155,675) for interests acquired within the 1215-day period preceding the filing of the petition under 11 USC §522(p). The federal limitation is aimed at states such as Florida that have an unlimited homestead exemption. Even in those states, an equitable lien may be imposed on homestead property acquired with proceeds of a fraudulent transfer. For example, in LaMarca v Jansen (In re Bifani) (11th Cir 2014) 580 Fed Appx 740, the court held that a debtor who transferred a Colorado property to his girlfriend who then sold the property and used the proceeds to purchase a home in Florida where they both lived was not entitled to a homestead exemption under state law. The Elliott case was remanded to determine whether the property “is of inconsequential value or benefit to the estate” because of the homestead exemption. If it is, the property wouldn’t need to be delivered to the trustee under 11 USC §542(a) and the debtor would have a clean slate, getting to stay in the home as long as he makes the mortgage payments. The moral of the story? Sometimes it’s a case of “better lucky than good”! For a detailed discussion of creditor collection issues, including bankruptcy, turn to CEB’s California Estate Planning, chap 26. Get an overview of asset protection in a trust context in CEB’s Drafting California Irrevocable Trusts §§1.8–1.17. Are Inherited IRAs Exempt Property in California Bankruptcy? But is that the way our legal system should operate?? ?